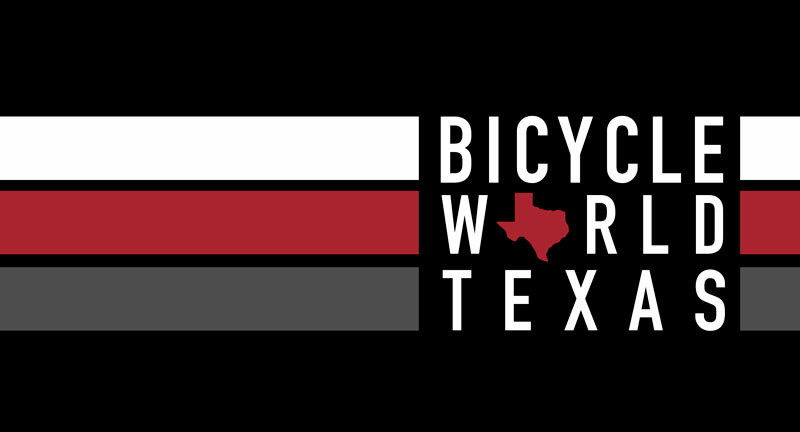 The Waco Striders Training Programs are open to all members of any skill level. We welcome you to the team whether you have never run a race of any distance or are an experienced marathoner. The programs consist of 3 organized group runs each week. Running with a group will help you stay motivated. The Monday and Wednesday Group runs are set distances (3 miles and 4 miles respectively). The distance of the Saturday Group run varies according to the schedule below that will prepare you for the target race. The time and location of our Group Runs are listed on our Home page. 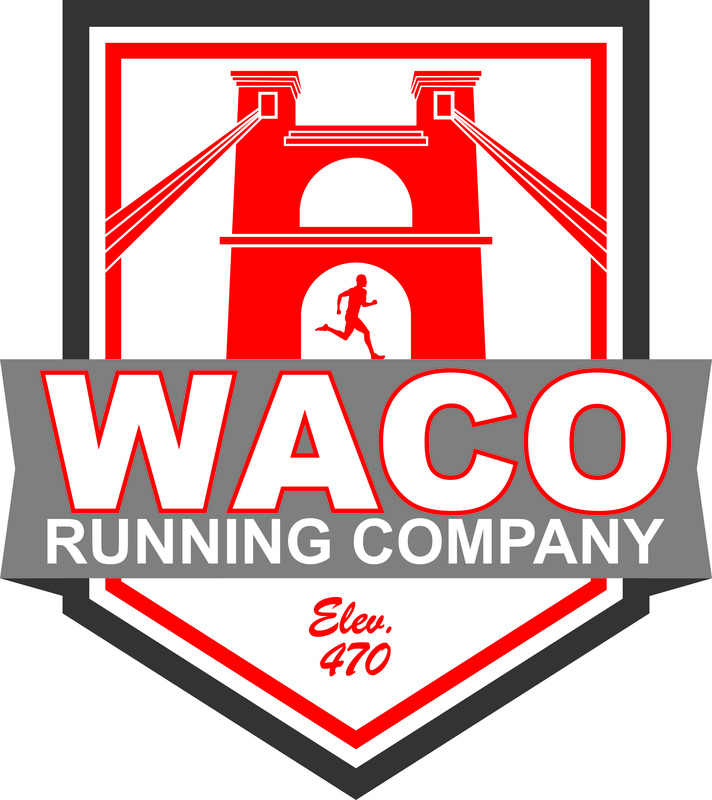 The program is free to all current members of the Waco Striders Running Club.